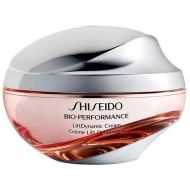 DESCRIPTION: Bio-Performance LiftDynamic Serum from Shiseido is a serum with a highly concentrated formula that activates fibroblast functions for faster results. 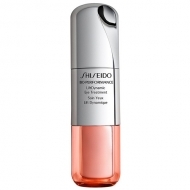 The Bio Corrective Complex activates the functions of fibroblasts. 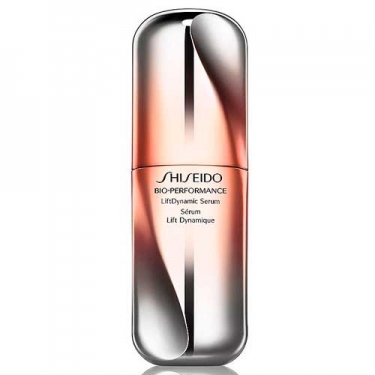 Bio-Performance is an anti-aging line that provides lifting and firmness, rebuilding the density of the skin from the inside and leaving it hydrated in depth. Pressing twice the dose and apply all over the face and neck.